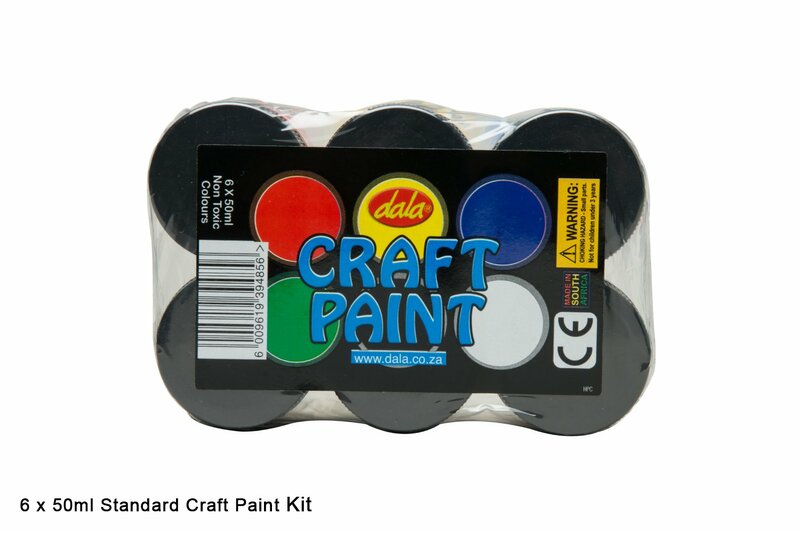 This Craft Paint kit is a convenient pack of 6 classic colours that can be used as is, or mixed to create your own shades that dry to a smooth, matte finish. 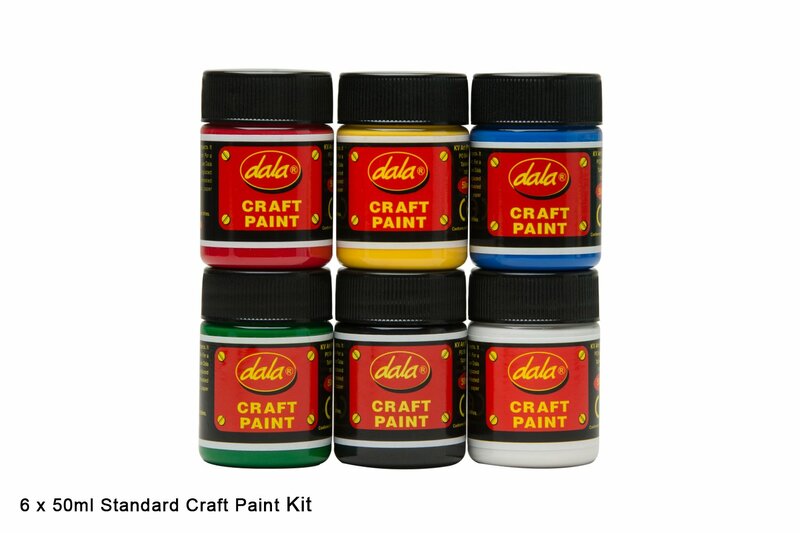 Great for school, home and studio use. 6 x 50ml colours: red, yellow, blue, green, white and black. This item has 924 views.